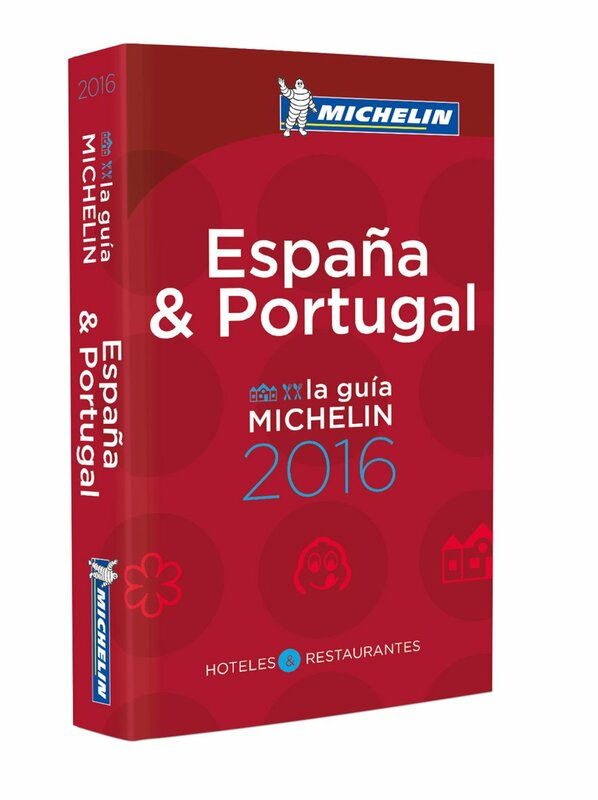 On Wednesday 25 November, Michelin unveiled the selection of the 2016 guide for Spain and Portugal. Michelin has awarded two restaurants a second star: Coque in Humanes de Madrid (executive chef: Mario Sandoval) and Zaranda at the Castell Son Claret Hotel in Mallorca (executive chef: Fernando P. Arellano), which takes the number of two-star restaurants in Spain in the 2016 guide to 20. The number of two-star restaurants in Portugal remains at 3. All three-star restaurants in Spain held on to Michelin's highest accolade. Spain's three-star restaurants are: Quique Dacosta in Dénia, Alicante, Akelare and Arzak in Donostia-San Sebastián, Martin Berasategui in Lasarte-Oria, DiverXO in Madrid, El Celler de Can Roca in Girona, Azurmendi in Larrabetzu and Sant Pau in Sant Pol de Mar. Nine restaurants in Spain lost their Michelin star, including the temporarily closed Comerç 24 in Barcelona. Spain now has a total of 146 one-star restaurants. The number of one-star restaurants in Portugal stands at 11, with one new entry, Bon Bon in Carvoeiro (Algarve). The number of Bib Gourmand restaurants in Spain shows a small increase in the 2016 guide. The 2016 guide will feature 242 restaurants (229 in 2015) in the Bib Gourmand category (3-course meal for €35), with 33 new entries. Portugal on the other hand is more or less at a standstil with 35 restaurants (33 in 2015, 34 in 2014) in the Bib Gourmand category (3-course meal for €30), with 7 new entries. A full list of the 2016 Michelin stars and Bib Gourmands can be found here.